Merlot. 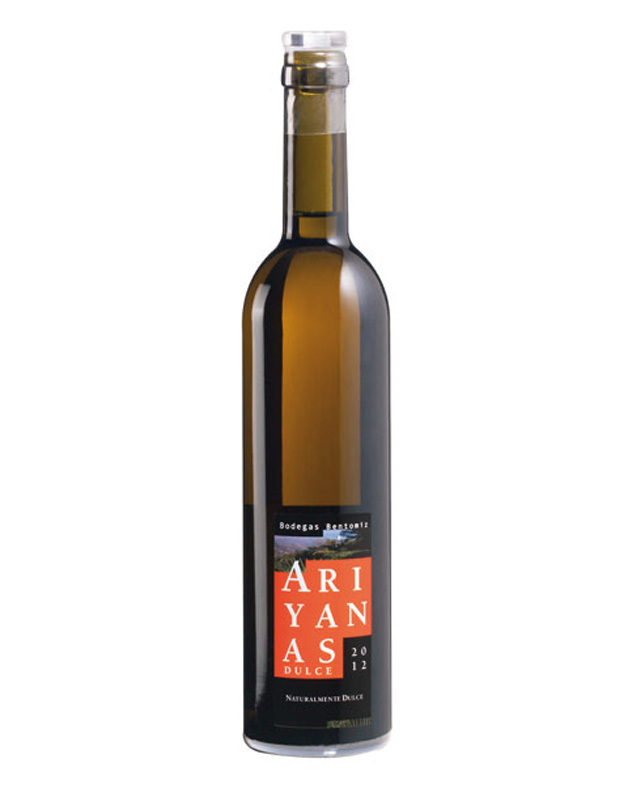 The right balance between sweetness, acidity and the tannins is the key to the success of this wine. 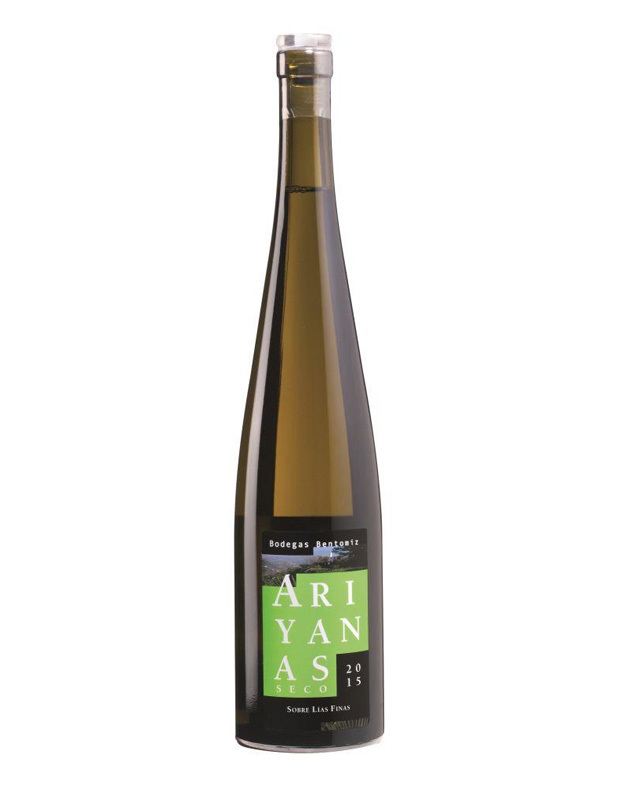 Perfect as an aperitif, with chocolate and fruit desserts, or paired with game dishes and meats. Deep cherry red. Lovely aroma of pure blackcurrant. 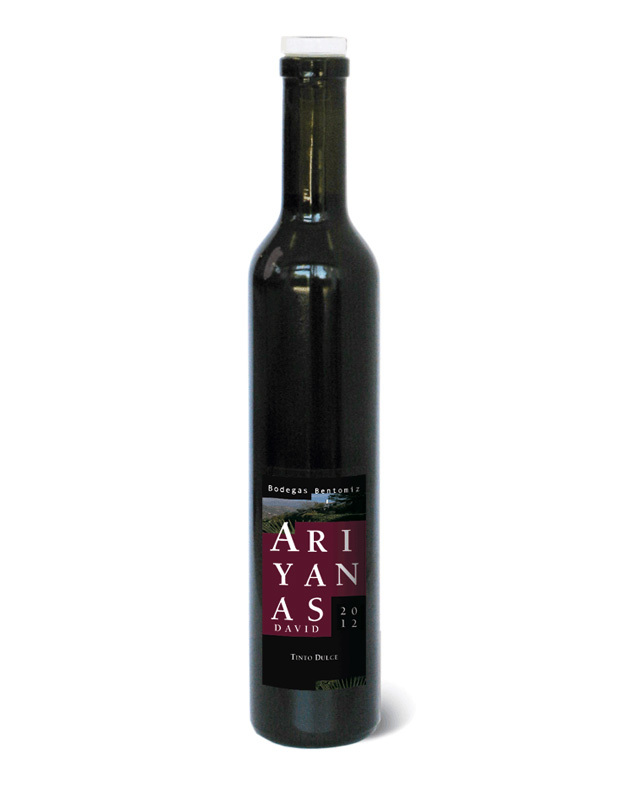 Sweet and super-fresh with fine tannins ana mouth-watering fruit sweetness like ripe red cherries. Seductively sweet but finishes fresh thanks to both the acidity and the light tannins. The oak is very much in the background. Hard to predict how this will age, and it is delicious now. Try with fruit desserts or strawberries and black pepper, maybe even with tangy hard cheese? Ripe strawberries and chocolate notes on the nose. Some velvety black fruits on the palate, already showing some development and reasonably sweet. An unusual but appealing soft fruity red, not über-intense, to pair with chocolate and cheeses. 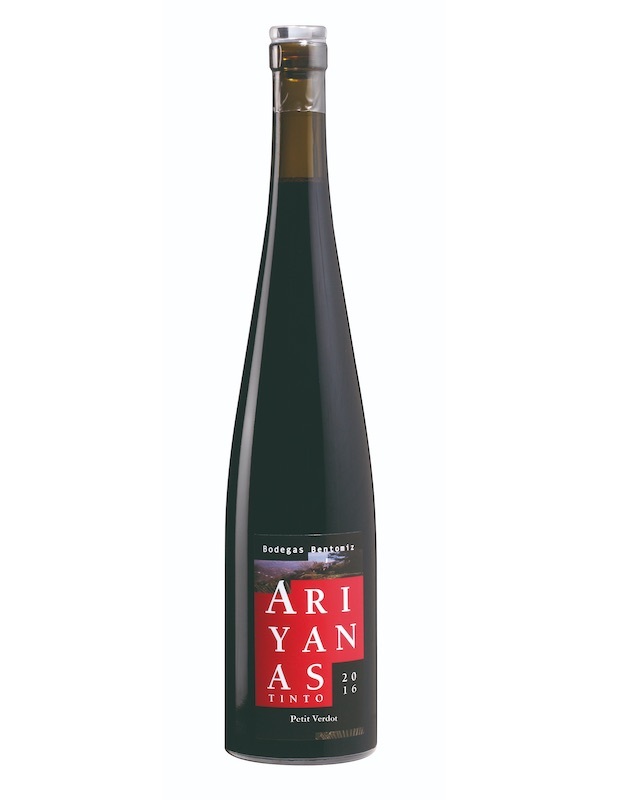 Pronounced flavours of red and black fruit, marmalade, honey and flowers (violets). Chocolate and fruit in the background. An endless and very intense finish. Outstanding!